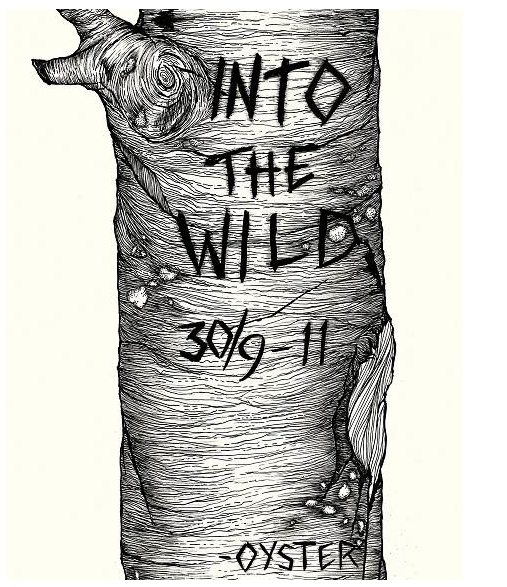 The Oyster Seminar 2011 explores contemporary landscape architecture that brings the elements and structures of the wild back into the urban context. The seminar omits the glossy coffee table design of static and programmed places, and puts the spotlight on people who seek to create spaces open to process-oriented development. From grass root initiatives making spontaneous use of the public realm, to biological systems re-incorporated into the city structure and the influence of natural phenomenon on urban space, the city comes alive through that which grows and evolves.